AMAZING VALUE!! 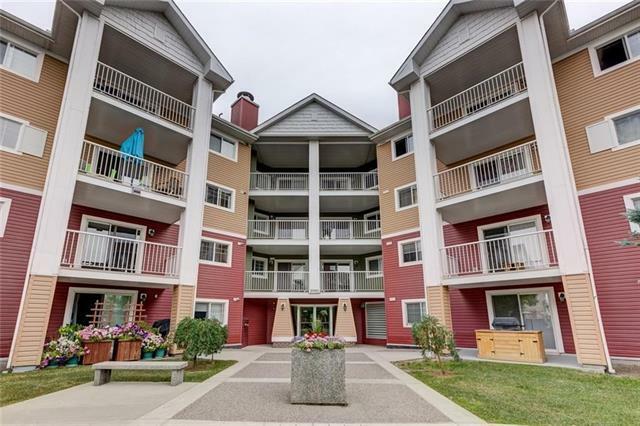 This extremely affordable 3rd floor 2 Bed/2 Bath Condo is move-in ready with everything you will need and more! 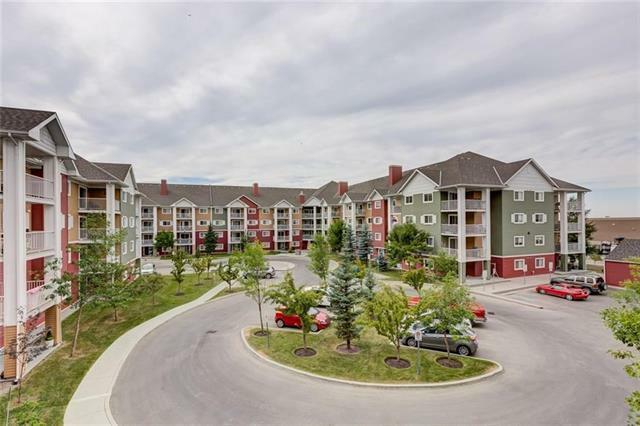 Titled, heated underground parking, open-concept floor plan, in suite storage and laundry and lower condo fees which include ALL UTILITIES (electricity, heat, water/sewer). 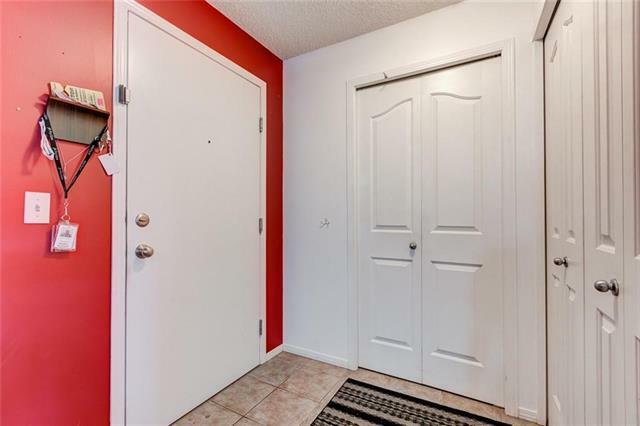 Its convenient location is steps away from all of the shops and amenities of 130th, close to public transportation (with the future LRT station nearby), schools, restaurants, playgrounds, new hospital and much more! 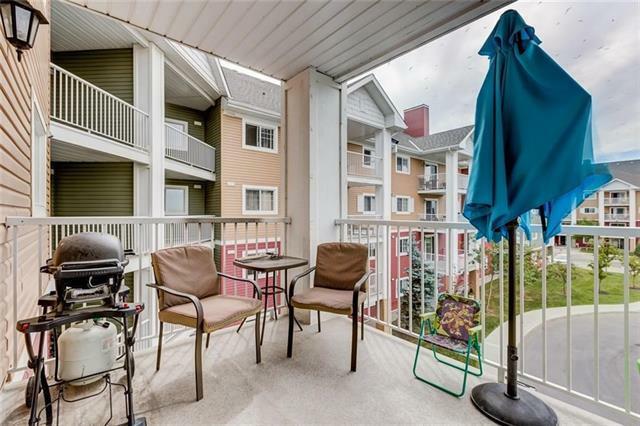 This spacious unit features a very desirable layout. Kitchen has plenty of cupboards and counter space, breakfast bar and a separate dining area. Large West Facing private balcony is right off the living room. Master bedroom with 4pc ensuite and walk-through closet. A second full bath and bedroom located on the opposite side complete this unit. Quick access to Stoney Trail and Deerfoot make any commute a breeze.